Democrats and several Republicans reacted with a mixture of dismay and outrage to President Donald Trump's announcement on Wednesday that transgender people will no longer be allowed to serve in the US military. Sen. John McCain of Arizona criticized Trump for making the announcement via Twitter, where it immediately prompted confusion and backlash. The Pentagon has already decided to allow active duty transgender individuals to continue serving, and is conducting a study on the medical obligations and impact allowing transgender people to serve will have, he said in a statement. 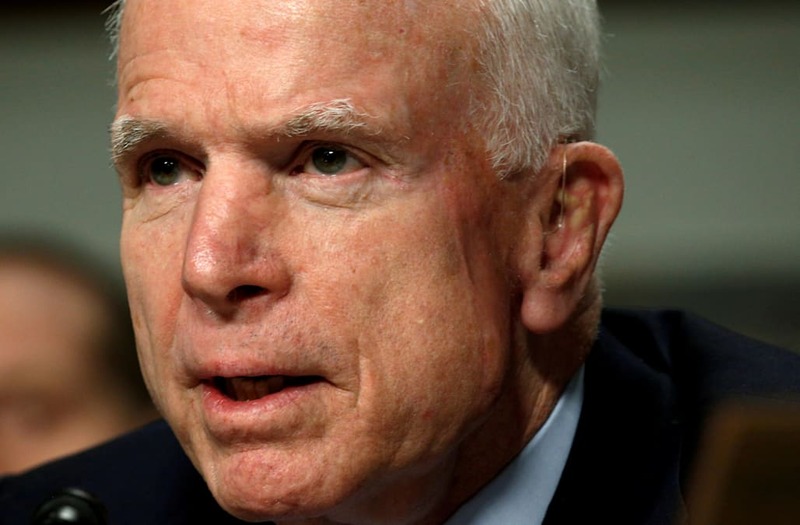 McCain said Trump's tweets were "unclear," and that he did not believe new policy decisions were "appropriate" until the study has been completed and reviewed by Defense Secretary James Mattis, military leadership, and Congress.